HP describes this notebook as being intended for “the modern mobile professional”. Its price ranges considerably due to the various configurations. You can choose which configuration would best fit your needs. 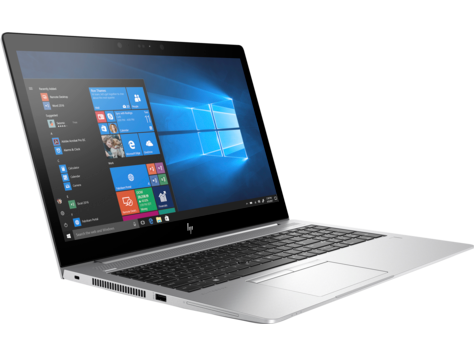 Whichever version you choose, you will find that the HP EliteBook 755 G5 has an ultra-slim design and offers a powerful viewing experience. There are also many security features, which includes the TPM 2.0 embedded security chip, which is shipped with Windows 10 OS, HP DriveLock and Automatic DriveLock, HP BIOSphere Gen. 4, Fingerprint Sensor, SureStart, Sure Click, HP Secure Erase, and so forth. Hardware maintenance isn’t too difficult – just remove the bottom cover after loosening the screws and you will be able to access the entire interior. As for the input devices, the keyboard features angular keys and a large “Enter” key. There is a row of special keys for telephone functions. The touchpad is large enough to allow for full-bodied, audible clicks, and its surface offers nice gliding properties. There are a few different options for the display. The lowest priced option for the HP EliteBook 755 G5 includes a 15.6-inch diagonal full HD display. If you’re willing to spend a bit more, you can get a full HD touch display. Whichever display you choose, you can count on the screen looking great in any lighting condition, both indoors and out. The base price also includes an AMD Ryzen APU processor. Pricier options include a Pro Ryzen-Series processor and AMD Ryzen PRO APU processor, either of which will be a great option. Three versions of the EliteBook 755 G5 feature 8GB of memory, and the highest priced option comes with 16GB of memory.. Get a fast storage solution regardless of which model you choose, beginning with 128GB SSD and going up to 512GB. Windows 10 Pro 64 is the default OS. However, there are alternative options such as Home 64 and Pro 64 (National Academic). The weight begins at 4.09-lbs for the non-touch models and at 4.37-lbs for the touch models. Measurements of this notebook in inches are 14.6 x 9.91 x 0.72 (W x D x H). In many HP EliteBook 755 G5 reviews, the machine’s performance is highly praised. You really can’t go wrong with an AMD Ryzen CPU and integrated Radeon RX Vega graphics. In short, the notebook is designed to get the job done, no matter what that job may be. You can also use it for personal entertainment. Get started shopping today by looking over all of the customization options and various models. Don’t forget to apply HP EliteBook 755 G5 coupons to your order. 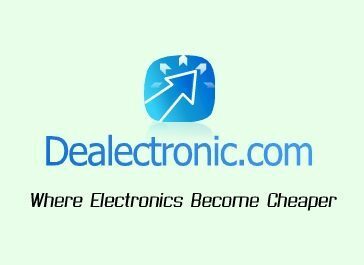 Posted in HP Laptop Reviews, HP PC Reviews, Laptop Reviews and tagged hp, hp elitebook 755 g5, hp laptop, laptop.